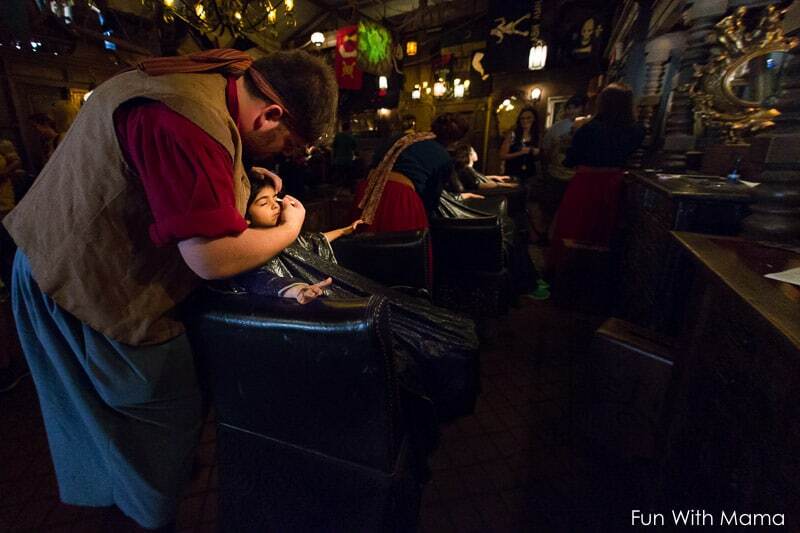 The Pirates League in Disney World is one of our favorite Disney makeover experiences. 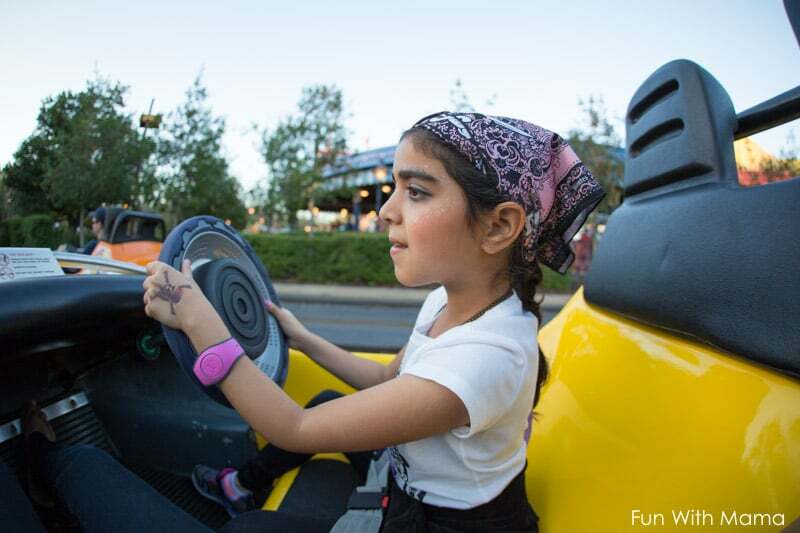 For us, it provides great value for money since it is very fairly priced and is so enjoyable for the children. 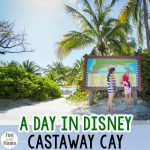 The last time we went on a Disney vacation, I signed up for this experience along with my kids and I must say.. it really was fun! 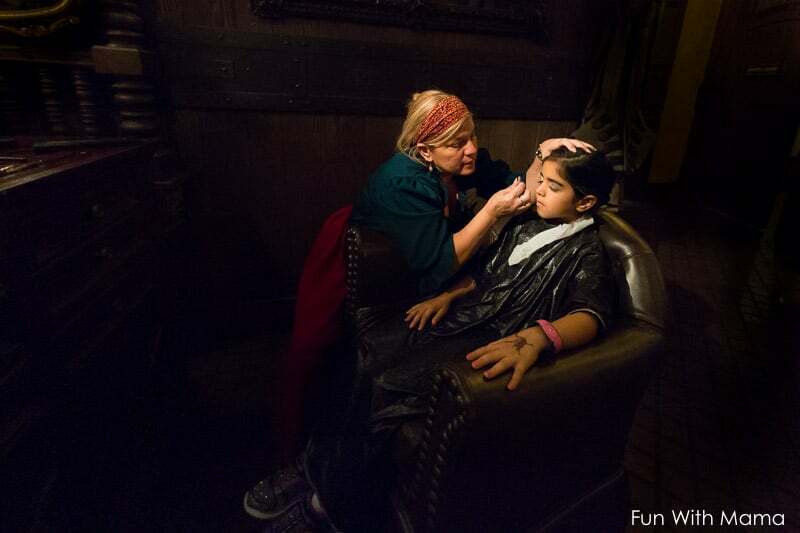 Whether you choose the mermaid make over, empress package, the first mate package or whether you go all out for the Captain Hook Deluxe package, it is just as fun! 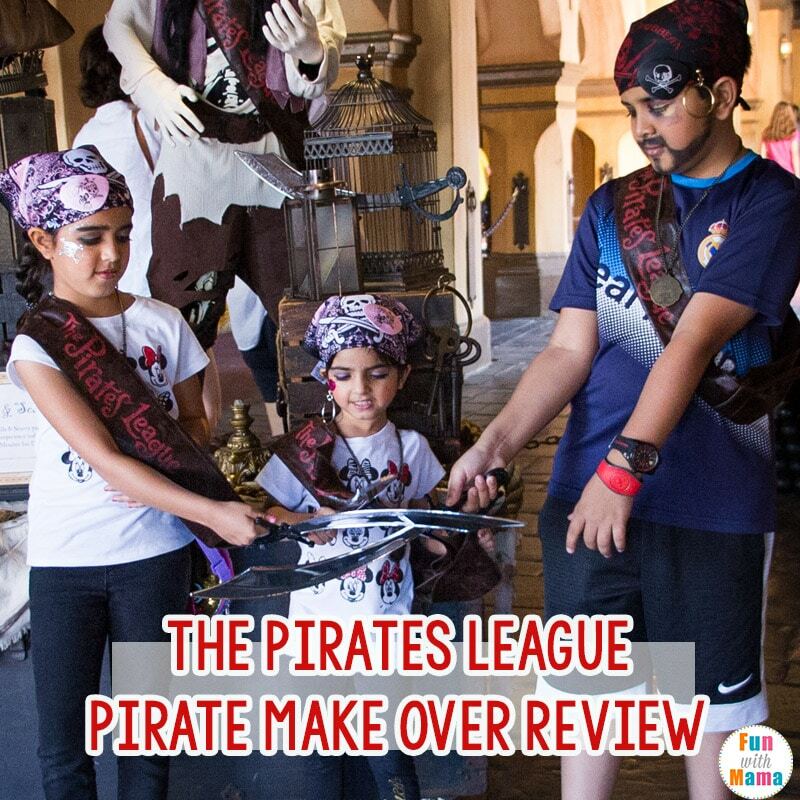 Watch the video below to see our Disney Vlog 2018 visit to The Pirates League. 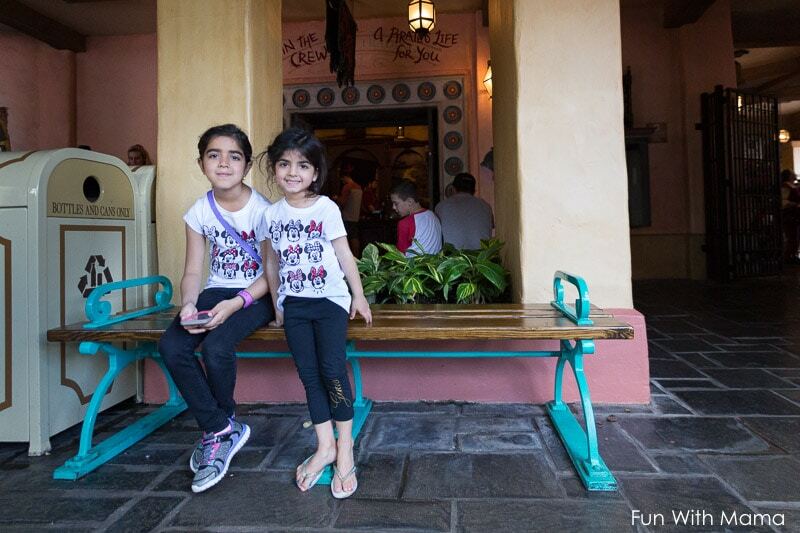 To learn more about the different packages that Disney offers you can click here. To make a Pirates League reservation, you need to call 407-WDW-STYLE. You can call and make your reservation up to 180 days beforehand. You are supposed to arrive and check in about 15 minutes prior to your appointment. I hadn’t realized how long it would take me to actually get from the ticketing station area to the Magic Kingdom during peak hours. Both the monorail and the boats were full of people. I’d say it took me almost 25 minutes to get from ticketing to The Pirates League in Adventureland…. that is with us visibly running! I was so worried that we would be late but when we got there, they just kindly checked us all in. The kids did, however, wait another 45 minutes to actually get seated in our pirate makeover chairs. I’m not sure if this is because we were late or if its normal. I think the last time we went, there was a wait time.. around 20 minutes long. I didn’t mind, as long as the kids got to do the pirate experience. There is a small waiting area outside that includes a few benches. 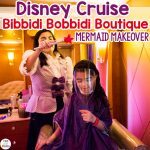 Since I knew that I was going to be surprising the girls with mermaid makeovers on the Disney Cruise Line, we opted to go for the Empress Package for them. I also knew that I wanted to use some of these items to dress the kids up on Pirate Night during our cruise. The Empress package cost $44.95 plus tax. What is included in the Empress package? Makeup, lip gloss, a face gem, sword, sheath, earring, temporary tattoo, reversible bandana, pirates league bag, eye path, pirate key and a coin necklace. 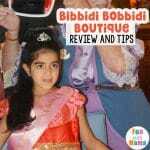 They say that you should come in with clean bare nails, but because we had recently done the Bibbidi Bobbidi Boutique princess makeover, my girls had nail polish on their nails. The girls could decide whether they wanted to have their nails painted over, with another color or whether they would prefer to skip the nail polish part. 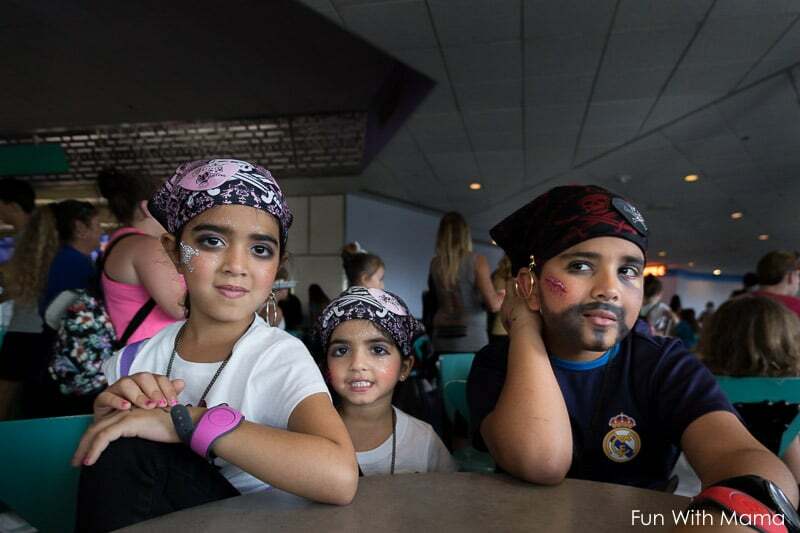 The pirates who are doing the kids pirate make up are really funny and genuinely stay in character. It is such an amazing experience. The pirate lady asked my 8 year old, where she is from? Was it a long swim? My 8 year old was slightly confused while I was amused. She also said that their Dad needs to walk the plank because he was laughing at her. For my son, we chose to do the First Mate Package. Last time we were in Walt Disney World we did the full Captain Hook Deluxe Package. If you want a review on that one specifically, let me know int the comments below. We chose to go with a Black Eyed Jack face and let me tell you.. it was very impressive. The beard is so cool. Tip 1: If you want a full dress up experience, you can always bring your own pirate costume. 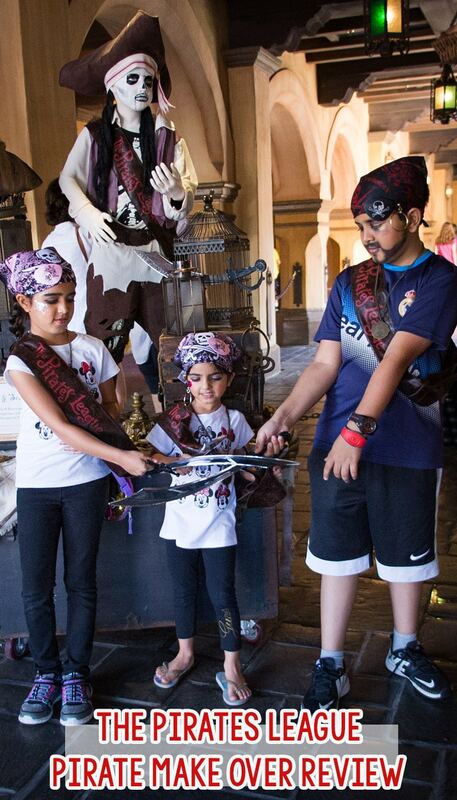 Tip 2: If you want a pirate experience without a full dress up costume.. have the children wear black pants and a white top or all black. It looks perfect! Tip 3: Try to arrive 15 minutes early. Tip 4: If you can’t get a reservation, keep on trying! I was able to get a reservation 4 days in advance. I had tried 2-3 weeks in advance and nothing was available. I kept on calling and then took whatever reservations I could get. Initially I got a reservation for 2 girls on one day and my son on another… then finally, I found a set where all three would be able to do it in the same hour! I cancelled my other reservation, so things opened up for other children. Tip 5: Know which package you want before you go. I just think that is so helpful. 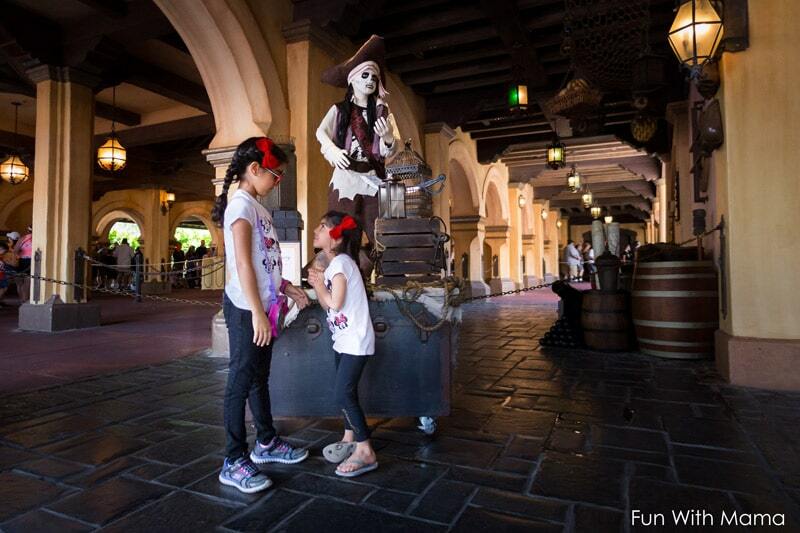 Tip 7: You will have to have a ticket to enter The Magic Kingdom in order to do the Pirates League experience. Tip 8: Take before and after pictures right outside the Pirates League venue. It also makes the wait time go by that much faster. The picture area is where the Pirates of the Caribbean ride is. Do you have any tips to add? 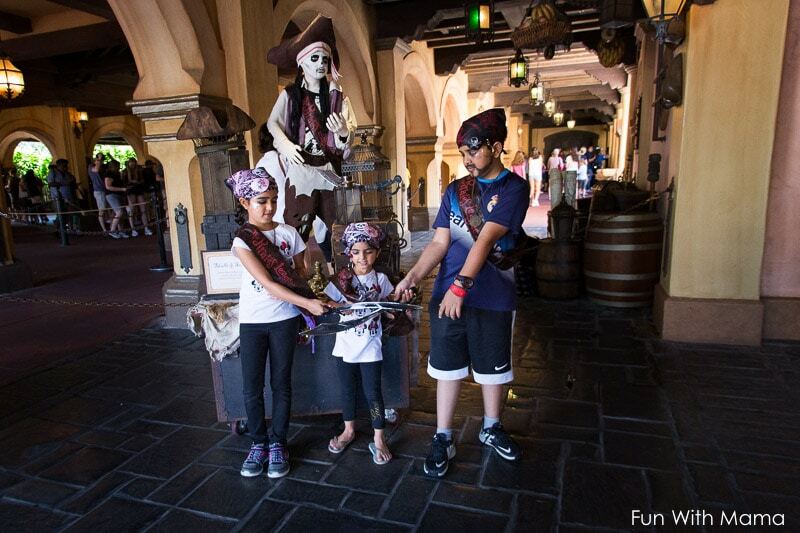 Did you have fun at The Disney’ Pirates League? 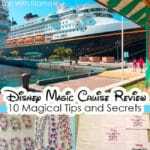 Don’t forget to check out all of our Disney ideas and our Disney Video’s playlist.